All proceeds go directly to the care of the animals. Have fun while supporting a great cause! Due to the popularity of our individual animal experiences, availability may be limited. We do not take reservations and experiences are offered on a first-come first-serve basis. Thank you for your understanding. Enter our North American porcupine habitat and feed them their favorite snacks while learning about their protective quills! 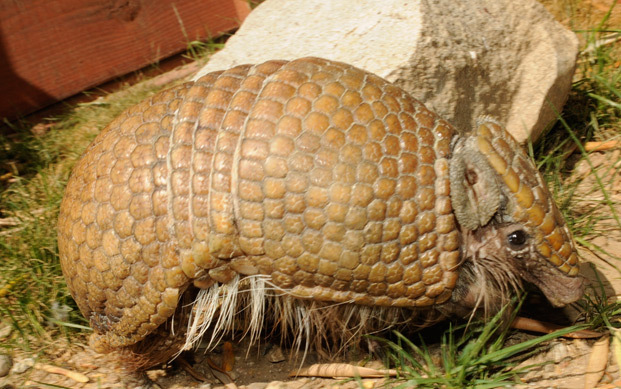 Meet this unique mammal to learn about and even touch its protective armor covering! Meet and touch North America’s largest species of reptile and learn about this ancient animal’s remarkable comeback from the brink of extinction. 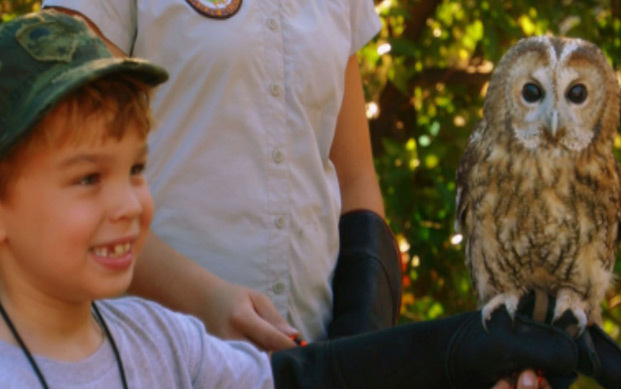 Hold a real live owl on a glove and learn the truth about those eyes, how they’re able to turn their heads so far, and if they’re really as wise as they look! 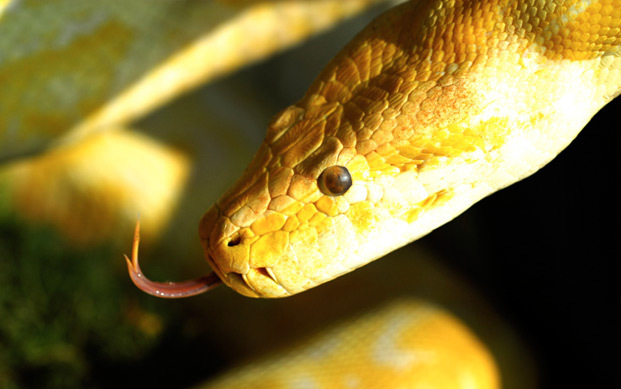 Help a biologist hold an 8-foot Burmese python! 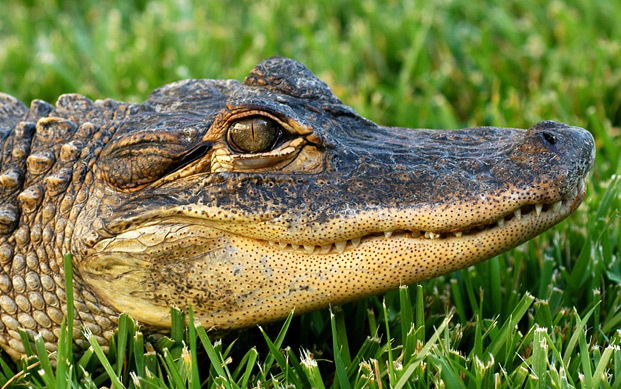 Feel its smooth, scaly skin, and learn about how its beautiful color pattern helps to keep it safe! 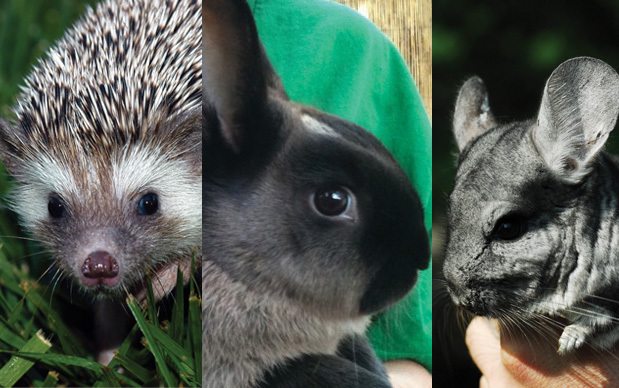 Meet a hedgehog, rabbit, and chinchilla and learn about the fascinating adaptations these little creatures use to survive. 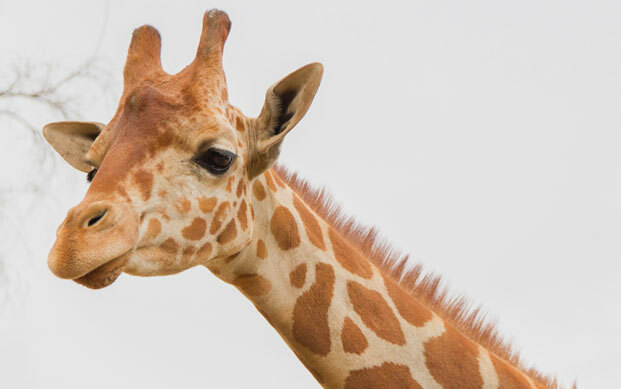 Meet and feed the tallest animal in the world! Learn about their fascinating lives and plight in the wild. Tiny would love to meet you! 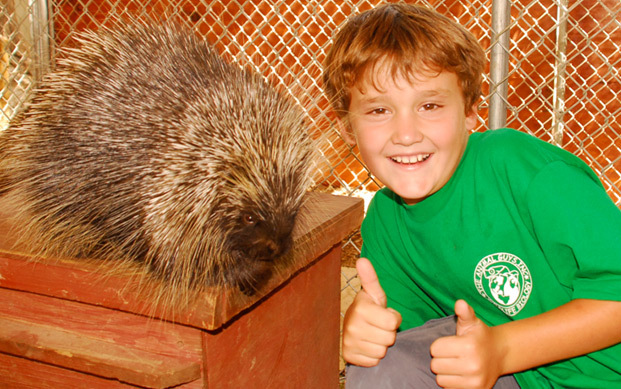 Enter “Lola’s” enclosure to meet one of nature’s most unusual animals. 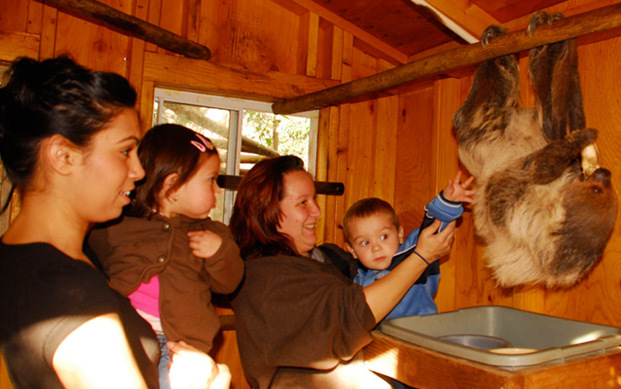 Learn about the sloth’s rainforest adaptations and even touch her beautiful coat!